E-book bargains – Joyce's mystery and fiction book reviews with some non-fiction too! This is an interesting assortment of e-books. 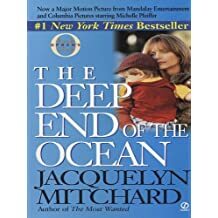 I read The Deep End of the Ocean when it came out and found it to be a thought provoking read. 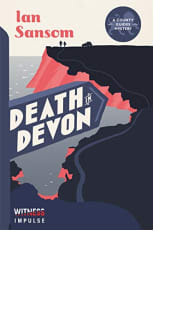 Death in Devon is part of a light mystery series. 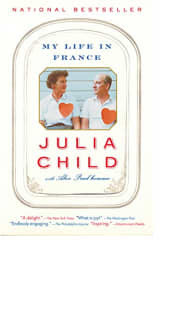 Julia Child…is Julia Child. Always a pleasure to spend time with her. One of my fellow bloggers extols the Rhys Bowen series, one of which is an e-book bargain today. Thanks for that, Madame Writer.